Enigmatic, playful, deceptive, outrageous, and – above all – adventurous, the art of Salvador Dalí, like the man himself, defies easy description. 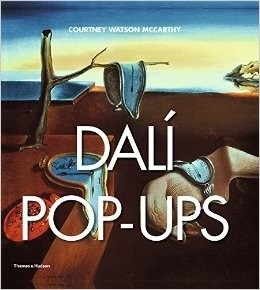 During a hugely productive working life that spanned much of the 20th century, he produced more than 1,500 paintings as well as other artworks and objets d’art including sculpture, jewelry, photography, etchings, lithographs, designs for theatre sets and costumes, plus commercial projects such as the Chupa Chups lollipop logo. Decades after his death, his trademark moustache and dandy outfits remain instantly recognisable, while his art has inspired and continues to inspire new generations of artists, from Andy Warhol to Damien Hirst.